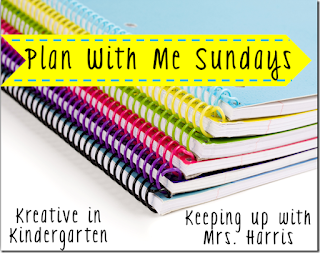 Big Ideas for Little Hands: Plan with Me Sunday: Stickers & a Giveaway! 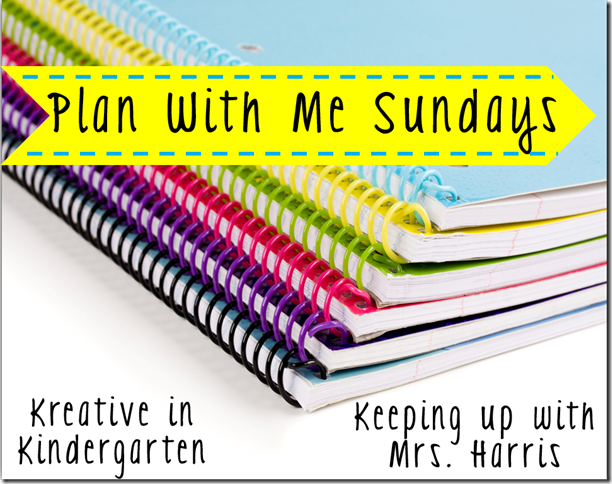 I'm linking up with Meghan and Robyn again for Plan with Me Sundays! And this week is all about stickers! 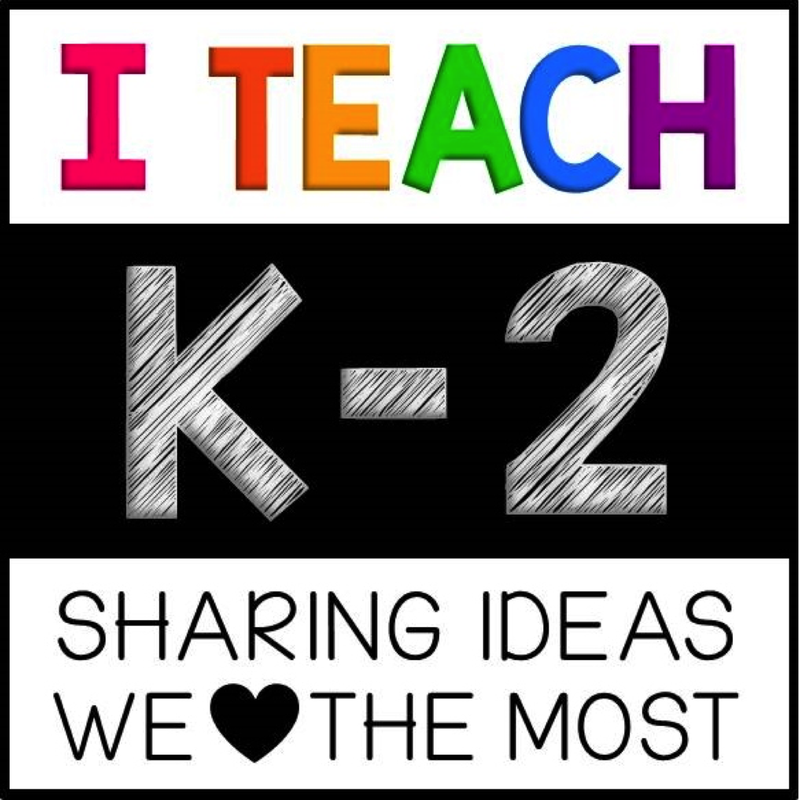 What teacher doesn't love stickers! 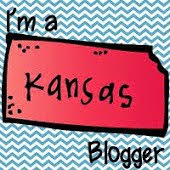 There is also a freebie and a giveaway for an amazing Erin Condren planner!!! Now I don't have a typical planner. I know, I know. I'm slacking in this department. But truth be told, I just haven't found one that I LOVE yet. I try to stay very simple when it comes to planner and most of the planners that I have found are full with great pages but it is kind of too much for me and a little overwhelming. So I am totally open to any suggestions that are simple, but still cute and fun. Because let's face it, if it's not cute and fun, I won't want to use it. So please, please, please, send me some ideas!!! But until I find that PERFECT planner, I have fallen in love with Krista Wallden's Paper Collection Calendars. They are so cute and fun (just what I am looking for) and so easy to use! When I saw Krista add these to her store I knew I had to grab them. They are great to quickly see your week at a glance. I love how colorful they are!! Ok, now on to the reason that you are here reading this post. Planning and stickers. Like I said earlier, I try to keep my planning simple. I was once told by an amazing friend that you should not spend a lot of time planning to plan. Majority of your time should be spent doing the activities and not planning your planner. I have tried to take that advice and keep my planner simple and quick to make each week. I can use do everything in less than 10 minutes! On this calendar, I keep important events, my gym schedule, blog posts, and cleaning schedule. I thought I would break the cleaning apart into different days because, honestly, who really wants to clean?!?!?! So I thought if I broke it up a little each day I wouldn't feel so overwhelmed and maybe would be able to keep up with it better. Can you believe that I already go back to work Monday!!!! Seriously, where did the summer go?!?!?! Now with all of these things on one calendar, it can get kind of crowded and busy so this is where the stickers come in handy. I also keep my stickers simple. I don't want to spend hours planning, lining up, and printing stickers to match activities I am doing that week. That will definitely go over my 10 minute time limit. So I keep it simple and print a page of fun arrow and design stickers. I can use these every week with my weekly activities and just reprint the same page when I run out. Now how simple and easy is that! 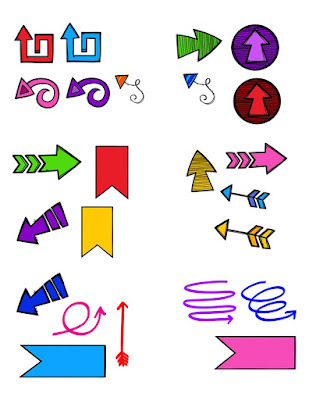 I use these fun arrows to "point" to the important events of the week so that I can see and notice those quickly and know the major points of the week. Everything else on the calendar is just the fun extras. If you want to keep your calendar/planner simple and easy you can grab my stickers for free! Just click on the image below. These images are from Krista Wallden. I printed these stickers on Avery 8164 labels and just cut out each sticker I used. If you buy the transparent labels then you won't have to worry about cutting them perfectly and that's a huge time saver too! Win!!! Hopefully these stickers will help jazz up your planner while still keeping it simple and fun! Now head on over to find out more ways to use stickers in planners. Also don't forget to scroll down to enter to win an amazing Erin Condren planner! What better what to start the school year out than staying organized! Good luck!